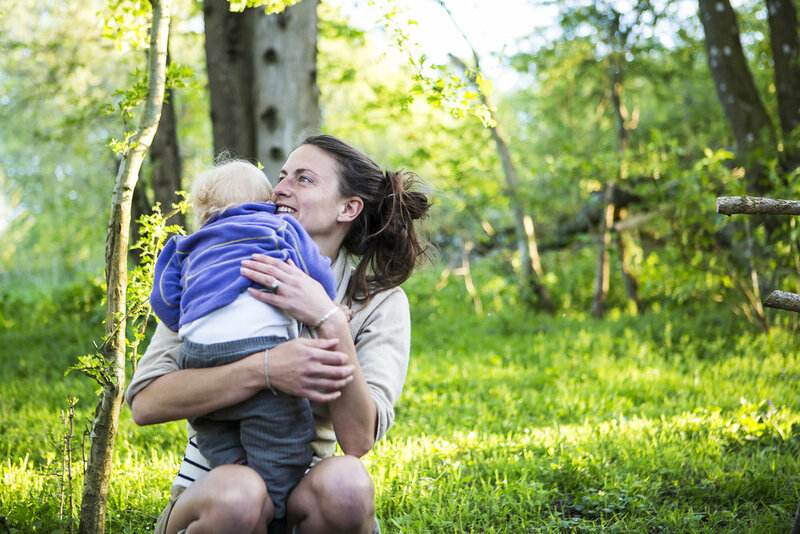 Pregnancy & parenthood retreats, Sussex. Come to Wyld land this June and enjoy a Wyld weekend of workshops, music, games, yoga, campfires, nature connection and our woodland spa. Community vibes and a no trace approach, we will connect with the land, ourselves and each other. Light fire using friction, cook on a campfire, orchard tours, den making, restorative yoga, woodland baths, traditional craft, music, spa treatments and more. Bring the family to the woods and enjoy some nourishing time together in nature. You will also be able to indulge in our woodland spa and participate in inspiring workshops and talks (please note some activities/treatments may have an additional cost). Day tickets also available for those who can’t make the whole weekend. The land is ideal for families. 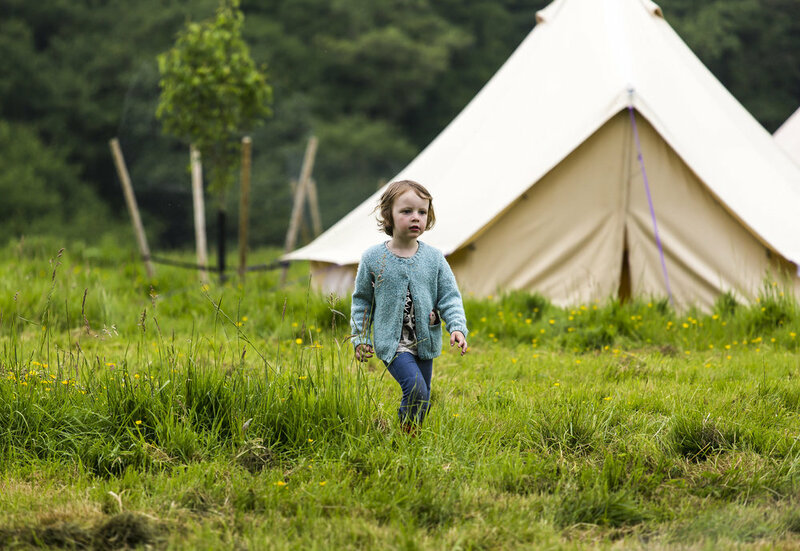 With plenty of space to run, play and explore the woods, there will be fun for the whole family to join in, as well as stand alone activities for kids - giving parents some time to enjoy a workshop, treatment or just some well deserved time to yourselves. We will cook one big evening feast a day to enjoy before the sun goes down, while enjoying the long golden evenings at this time of year. Food will be prepared on an open fire and you are encouraged to come and join us in the kitchen to put some love into the meal, tend our hearth and hang out at the heart of the camp. Please let us know in advance of any dietary requirements and bring your own eating utensils as we will not be using any disposable products in an attempt to be as close to zero waste as possible. You are responsible for all your other meals and there is mains water available for cooking/washing up. Please note individual fires are not permitted on this camp but you can have access to our big charcoal BBQ and communal campfires. We are so grateful to be able to share this special place with you and we really want to create a nourishing village feel for the weekend. We invite you to join us in our approach of gratitude, respect and attentive kindness to all who are there, the natural world and the land. We hope you will contribute your own unique gifts, join in and be generous with yourselves and each other. In this spirit, we ask that you respect the areas kept separate as a sanctuary for the communities of creatures that live on the land, make sure you take all your rubbish with you at the end and leave the land in a better state than when you found it with your songs, laughter and magical memories.